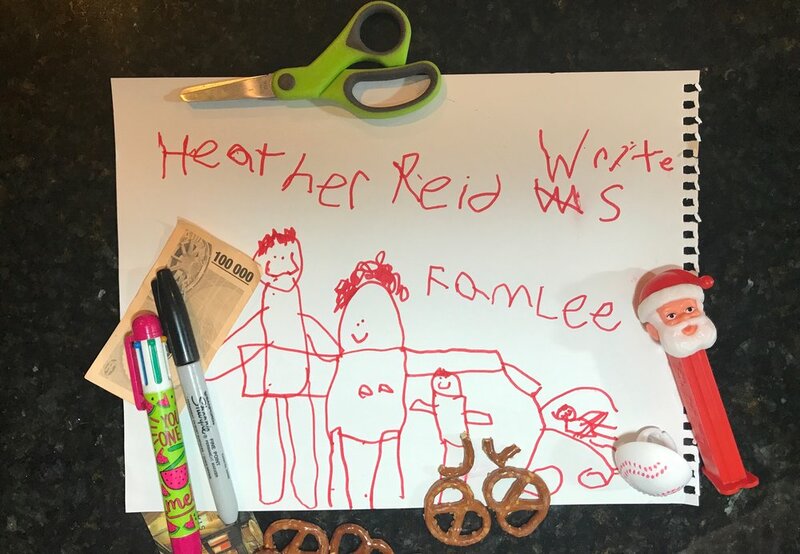 Heather Reid is an essayist, blogger, freelance copy editor and dedicated room parent at her kids' public school. Her two sons keep her ensconced in Lego and super heroes and she's grateful for the opportunity to both learn from and to write about them. A recovering advertising executive, she finds humor in the fact that she once had long, philosophical discussions about baby carrots in a professional setting. She has a BS in Journalism from Northwestern University and has written and edited for the Albuquerque Tribune, The (Ft. Lauderdale) Sun-Sentinel, the Chicago Tribune, 4BoysMother, Fete Lifestyle Magazine, CleanPlates.com, and the Neighborhood Parent Network. Heather is an avid runner, yoga enthusiast, and foodie who finds cooking and baking for friends and family therapeutic. When she's not eating or cooking, she's planning the next time she is going to be eating or cooking. She can be found writing, texting from the same room with her husband and napping occasionally with all of her boys (both human and feline) in her home in Chicago, Illinois. All photos on this site were taken by Heather Reid, except as noted.